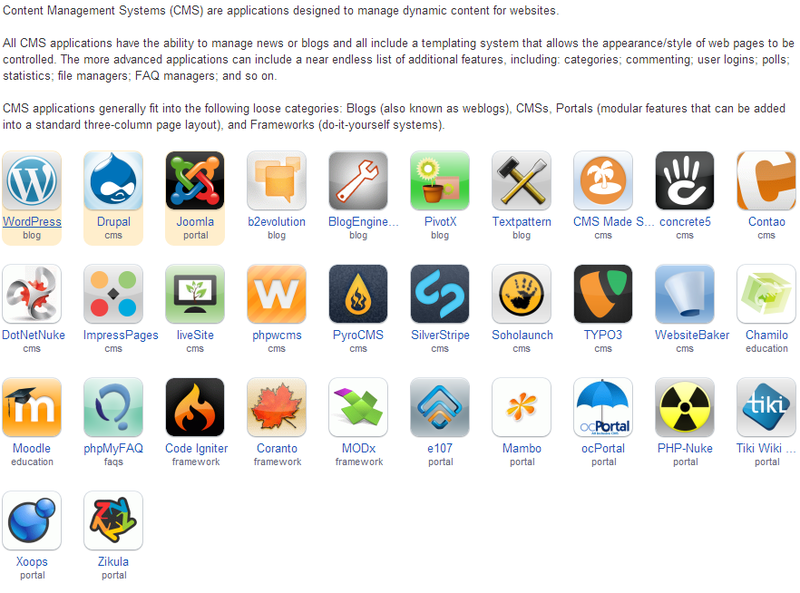 Shared Web Hosting with cPanel Control Panel. Hey there! We have several levels of plans to select from below for web hosting so that you can sign-up for the one that fits best. If you aren’t sure, call us and our technicians will assist you in selecting the proper hosting plan with room to grow. We have spared no expense with our shared cpanel hosting on our cloud infrastructure. Below are more details of what comes with every hosting plan! 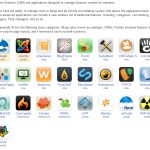 FREE Installatron Applications Installer – More than 100+ One-Click Applications Supported! 100+ One-Click installation programs for your hosting account! Installatron is smart enough to import your web application like WordPress from another Hosting company! Worried about what that upgrade will do to your Joomla website? Let Installatron backup your current website (files and database) before you perform that update so you can easily roll back if it doesn’t work as expected! All Linux shared hosting plans come standard with cPanel hosting control panel. Our shared hosting servers are backed up nightly and you have the control to restore your files. Our cPanel servers include PHP 5.6, 7.0, 7.1, and 7.2 with Zend Optimizer and Ioncube, Perl, Python, TCL and Binary CGI Support. 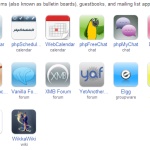 MySQL and phpMyAdmin are at your fingertips! MySQL is the most commonly used program for online web based applications. Connect securely to our servers via FTPs to upload your website. 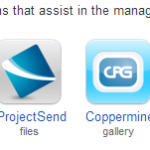 cPanel also has a built in File Manager. With our hosting plans, you can run as many websites as you want to. You are only limited by the storage size of the plan you are on! We take DNS to a new level for shared hosting. Two DNS servers are located in Colorado, a third in Illinois, and a fourth in New Jersey. Our shared hosting plans come standard with our Professional Spam Filter for your primary domain at no additional charge! Pick from RoundCube or Horde webmail clients or use your own program like Outlook or Thunderbird! Connect securely to your mail via your favorite email client whether it be Outlook or Thunderbird. Mail Forwarders do not count towards your email accounts so you can use as many of these as you want! You’ll have access to your Transfer Logs, Referrer Logs, Agent Logs, and Error Logs. You’ll have access to Webalizer, Logaholics, Analog, and AWstats programs. 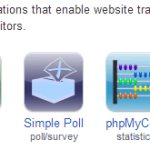 We also highly recommend the use of the FREE Google analytics! All sites hosted with us receive a free SSL/TLS certificate. We’ve taken the difficulty out of finding a merchant account provider. 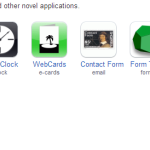 We also use Authorize.NET so ask us if you have any questions! 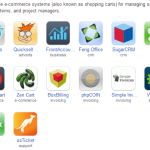 There are several shopping carts available and ready for one-click installation on your hosting account. CloudLinux prevents one customer from using up all the resources on a shared hosting server. This increases reliability and stability! Our experts have tuned the cPanel servers to protect against most denial of service attacks. We have added several custom signatures to protect your websites against known attacks to keep them safer from hackers. We use Citrix XenServer Enterprise for our virtualization platforms to facilitate our High Availability configurations. SSH access to the shared hosting servers is restricted to our systems engineers only. We do not allow SSH connections to the servers from customers. If you need SSH access, you should take a look at our VPS servers that give you complete root control over your server.